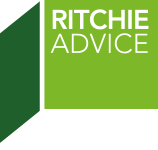 Ritchie Advice has been providing excellent financial guidance over the last two years as my wife and I have been re-arranging finances through my SME business. 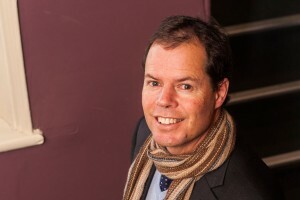 Both Ian and Erin have been careful to listen and suggest arrangements in harmony with our personal circumstances. We feel comfortable that we get value for money and personalised service.